← The “BIG” Conference! Going to the 2015 NAPO Conference!! 6 Random But Useful Tips! Dusting and vacuuming can refresh a room. Rubbing alcohol can shine faucets. 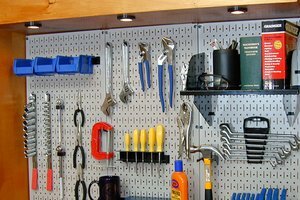 On way to store loose tools in the garage or items in the kitchen, get a pegboard and hooks. 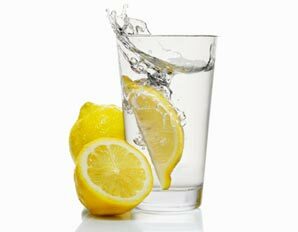 To get socks white again, boil them in water and lemon slices. Put a clothes hamper in the kids rooms(s) to teach them where to put dirty clothes. To get coated wax out of candle holders, place them in the freezer for an hour. The wax will peel off.